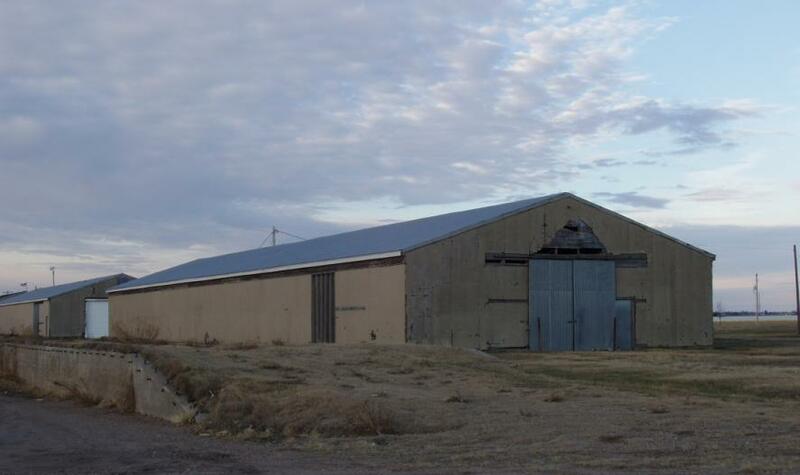 The Kearney Army Air Field was originally built as the Keens Municipal Airport in 1942. Knowing that the military was looking to build an airfield in the area, the City of Kearney offered the use of the airport for $1.00 per year. Reconstruction of the airport began immediately and Kearney became one of the major air fields for training air crews associated heavy bombers not only in Nebraska, but the entire United States. 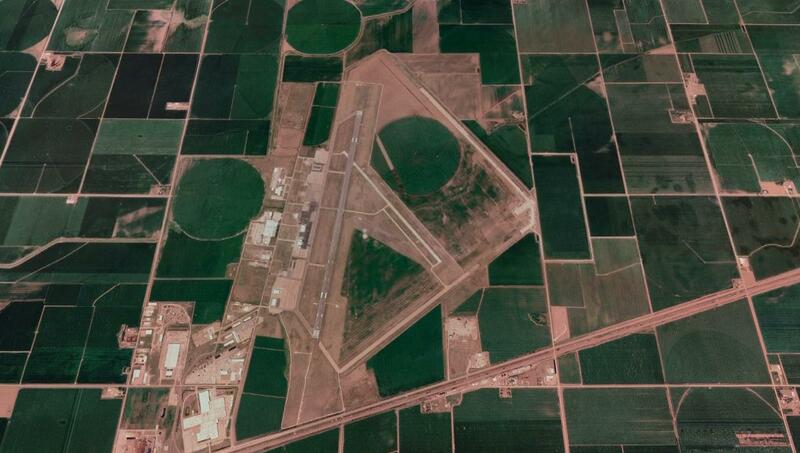 The Kearney Army Air Field was under the command of the Second Air Force that was headquartered at Colorado Springs, Colorado. The field served a dual role as both a training facility and as a processing center. It is likely that more bombers arrived and departed the Kearney Army Air Field than any other army air field in Nebraska. Many new bombers were sent to Kearney from the factories so it was continuously alive with arrival and departures of aircraft. The 27th Fighter Wing was activated at Kearney in 1947, and it became home for the P-51 Mustang fighter planes. 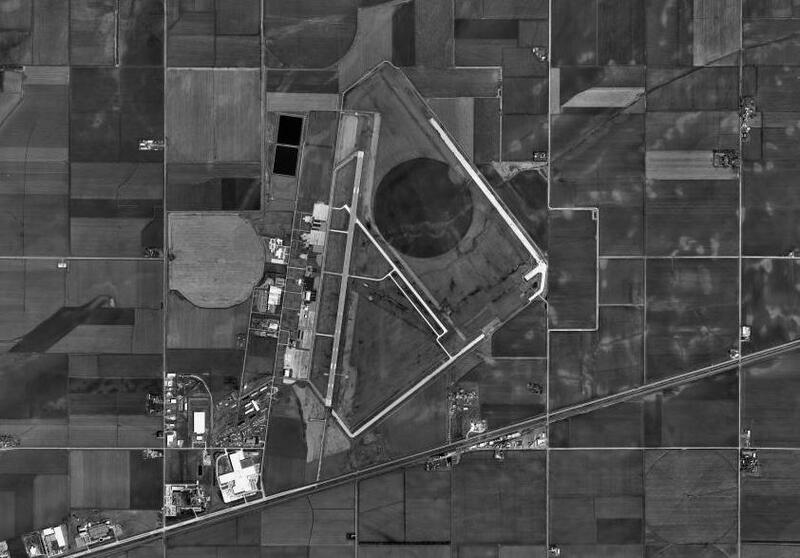 Operations as a military base ceased at Kearney in March 1949. Today the air field operates as a municipal airport. 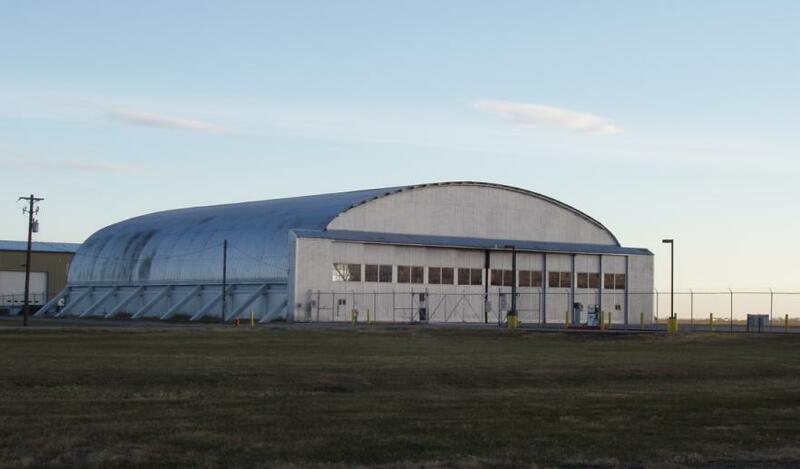 Hangar at the south end of the airfield.